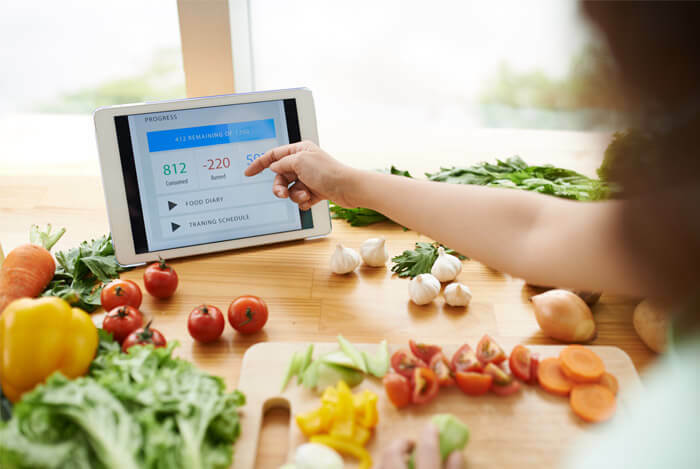 No matter which diet you’re following to lose weight—Mediterranean, Paleo, Keto, etc.—they all have one thing in common: calorie deficits. By eating less calories than your body can physically use, you’ll shed excess pounds. 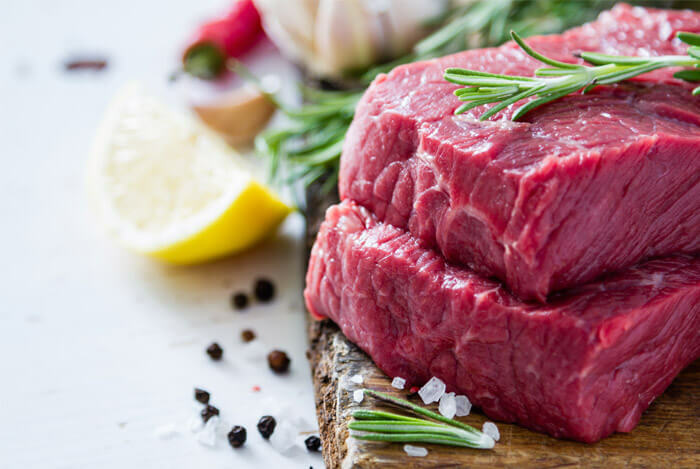 These foods have killer nutritional profiles filled with good qualities like protein, fiber, antioxidants, and other all-star nutrients to help you feel your best. Here are the 8 best low-calorie food options packed with nutrition. Let’s talk about why these three are important when you’re cutting calories. You can’t skimp on protein when you’re cutting calories. Protein is what’s going to build lean muscle tissue so you become a fat-burning machine. Studies have shown that people who eat more protein have more lean muscle mass. Add these three lean protein sources to your diet. 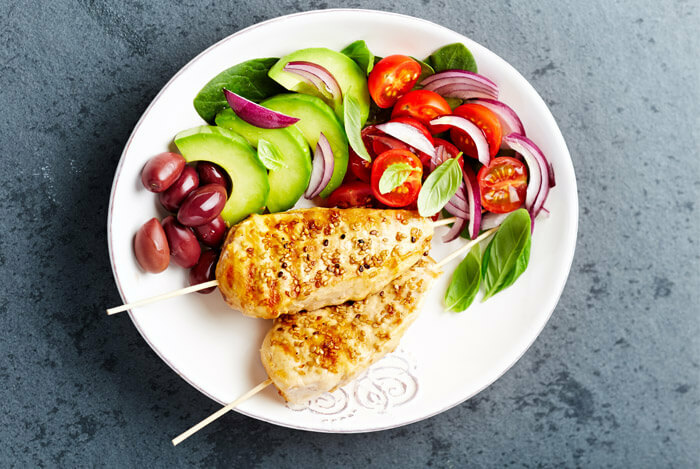 There’s a reason lean poultry meat like chicken breast will be your best friend: it’s a complete protein with fewer calories than red meat per serving (almost 200 less in fact!) and almost zero fat. For slightly over 100 calories, you’ll be sending close to 30g of protein to your muscles to repair and create lean muscle mass. 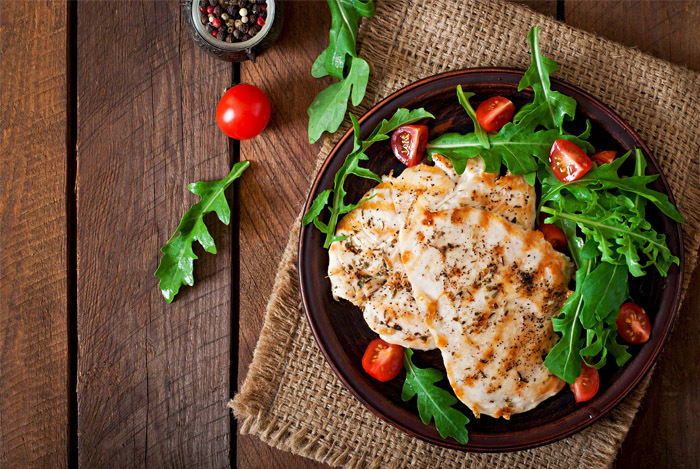 Prep Tip: Make a bunch of chicken breasts on Sunday and bring them to work for lunch during the week. You can literally find hundreds of easy chicken breast recipes online. The Stats: 94 calories; 10g protein; 5g fat in 4 oz. 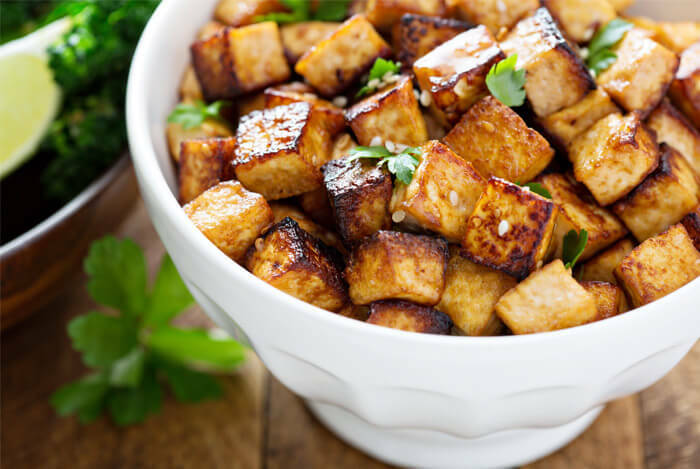 Tofu is a staple in the diets of vegans and vegetarians alike because it’s a clean, plant-based source of protein, but that doesn’t mean it can’t fit into your diet as a meat-eater. Firmer tofu has more protein than softer varieties. It’s not uncommon to see close to 1g of protein for every 10 calories of tofu. That’s not a bad ratio. Additionally, since tofu is made from soybeans and soymilk, it’s a naturally cholesterol-free food. Prep Tip: Tofu is a blank canvas. Check out these 12 fantastic tofu recipes for inspiration! The Stats: 122 calories; 3g fat; 22g protein in 3 oz. 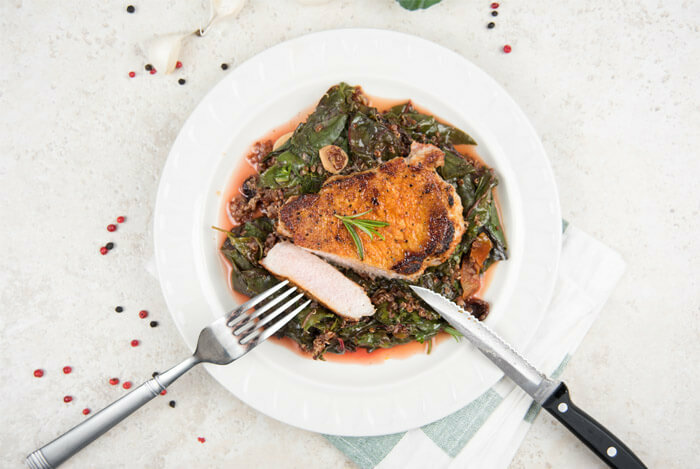 This extra lean cut of the “other” white meat delivers tons of protein in a low-calorie package. There’s evidence to suggest that the more fiber you consume, the less overall calories you actually eat during your meals. Do you know your target fiber goal? Women should eat 25 grams of fiber a day; men should shoot for around 38 grams. Here’s how to add low-calorie fiber to your diet. 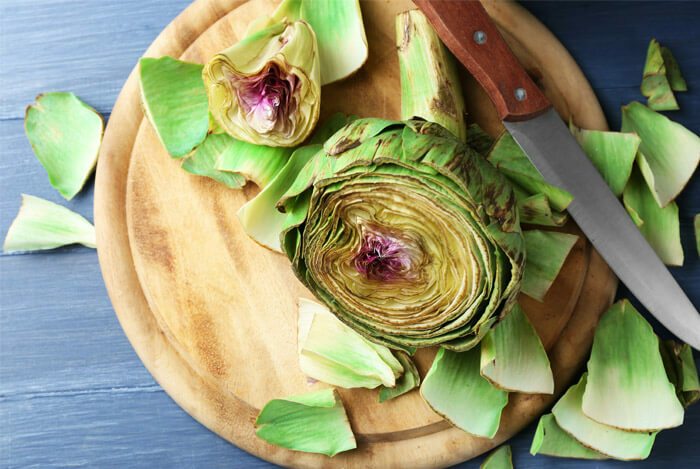 When you cook up just one medium artichoke, you’ll have 41% of your recommended daily value of fiber and you’ll even have a bit of protein. Prep Tip: Don’t know what to do with an artichoke? Shape magazine has 20 ways to cook these healthy, low-fat, high-fiber veggies. Besides a whopping 9 grams of fiber, peas also have equal amount of protein. This is one tiny, mighty veggie that works double-duty when you’re cutting calories. Additionally, peas are an excellent source of vitamin A (26% of your DV), vitamin K (52% of your DV), folate (25% of your DV), manganese (42% of your DV), and vitamin C (38% of your DV). 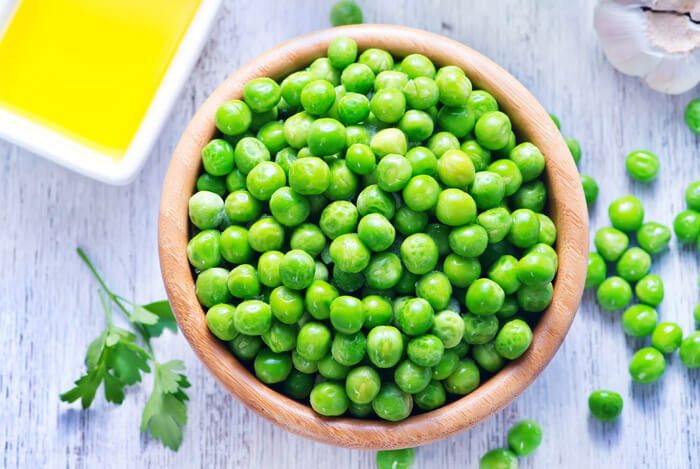 Prep Tip: Use fresh peas right away as their sugar content turns to starch the longer you keep them. “Petite” peas are less starchy and have more flavor. These all-star berries pack the most fiber of any other fruit on the planet. 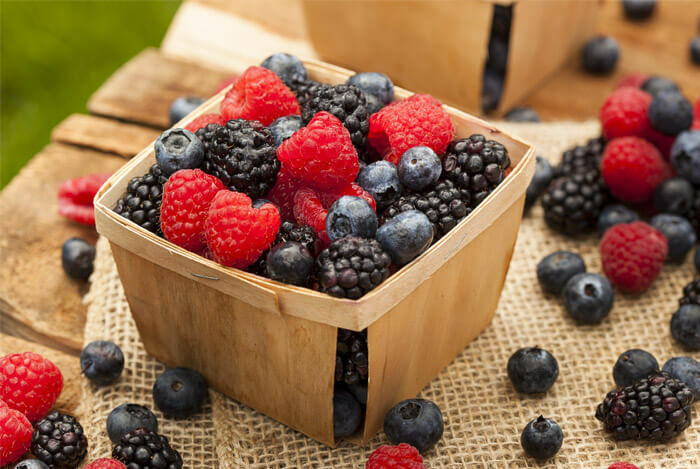 Prep Tip: Pack a handful of berries with a few almonds for a midday snack, toss some berries in your yogurt or smoothies, or snack on them at night when sweet cravings strike. Water helps increase satiety so you’re not prone to overindulging. But you don’t have to guzzle down gallons to feel the effects—you can actually eat your water thanks to the hydrating properties of these last two foods. 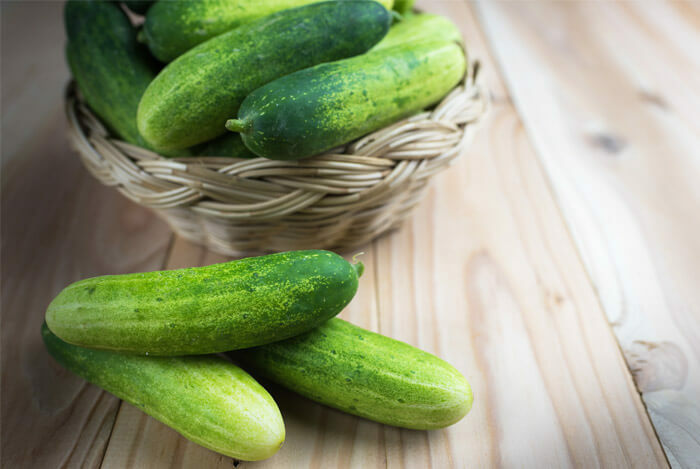 Don’t discount cucumbers because they don’t have a ton of fiber or protein. They are packed with many other nutrients and are up to 95% water content. Prep Tip: Cucumbers make a great snack when you’re feeling sluggish and also taste great when added to your water. It has all of your essential amino acids (plus nine non-essential ones), it’s a shockingly high source of fiber, and it’s full of fill-you-up water. Kale’s also an amazing source of your most needed minerals such as calcium, potassium, and magnesium. 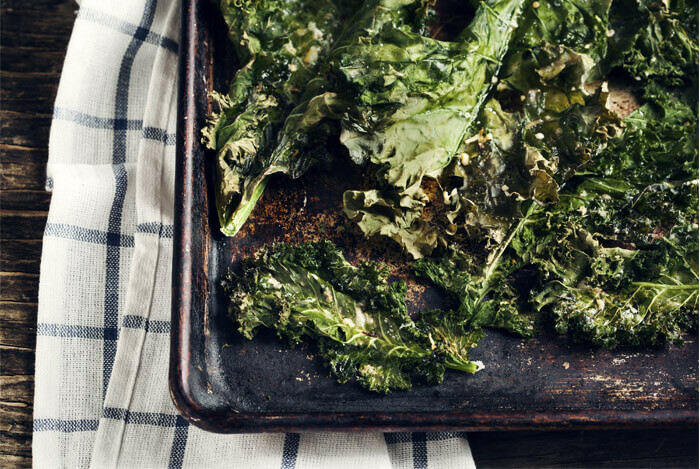 Prep Tip: Make one of these delicious kale recipes in under 30 minutes! Choosing low-calorie foods doesn’t mean you have to cut back on healthy nutrients. Remember, cutting back just 500 calories every day will help your body shed about one pound every week. What’s your take on these low calorie foods? Have anything else you’d like to share? Let me know in the comments below!